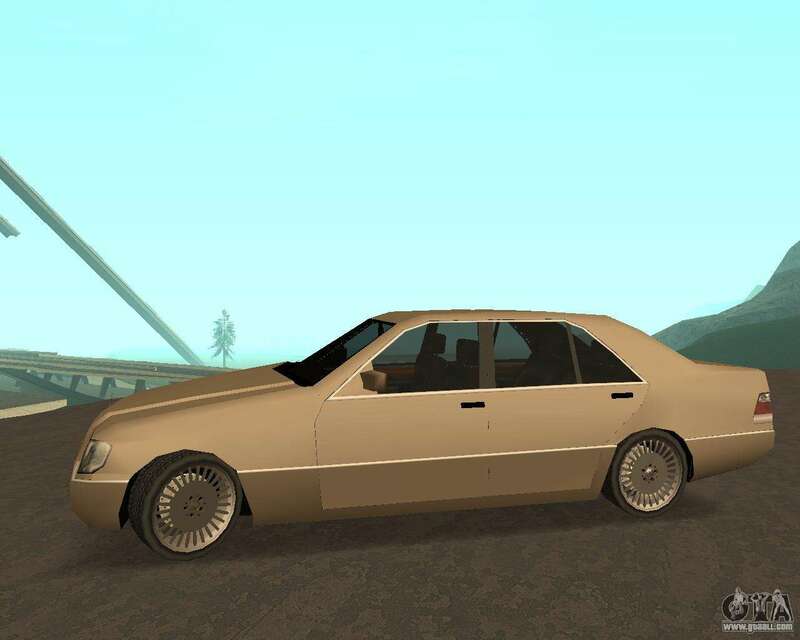 Mercedes-Benz w140 S600 Low Poly for GTA San Andreas. 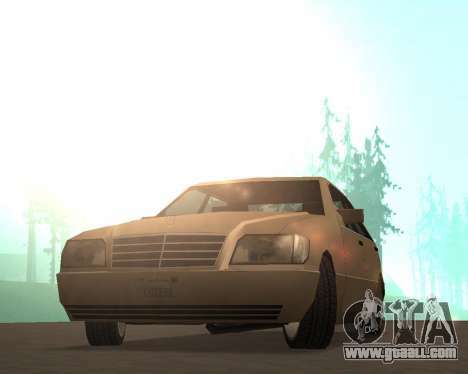 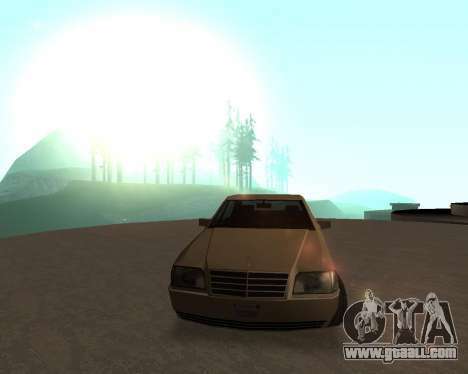 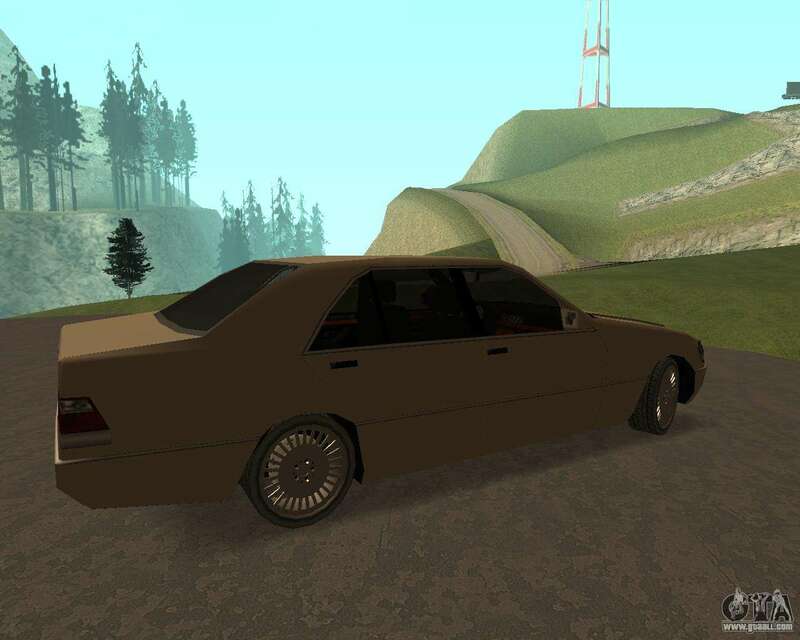 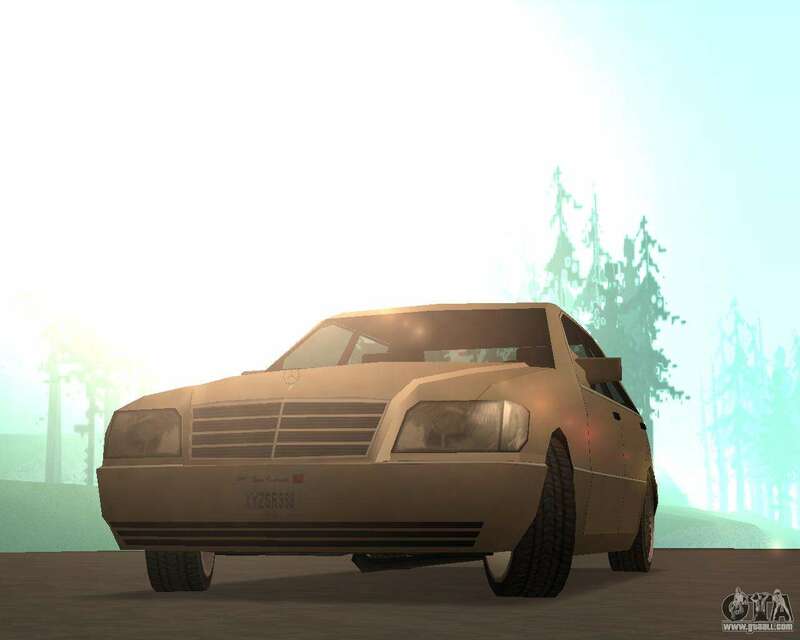 Mod adds to the game's legendary sedan from the 90s. 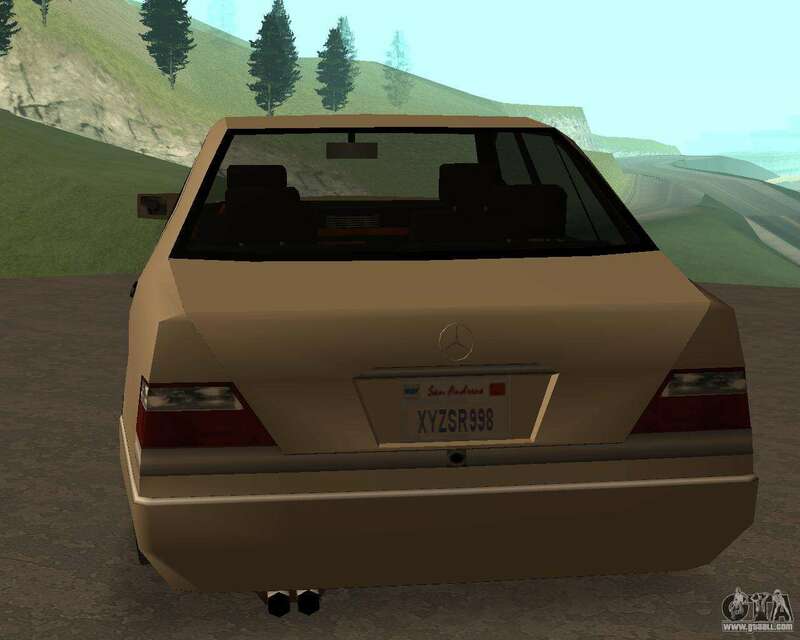 If you need a quick and yet comfortable car, you will certainly enjoy this mod. 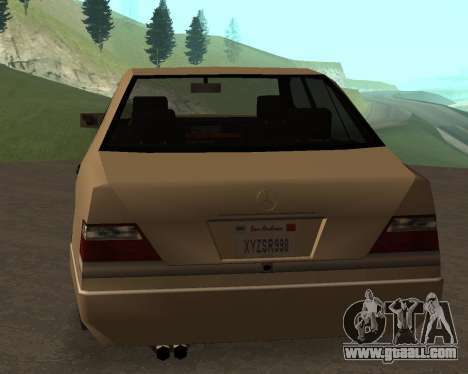 Free download Mercedes-Benz w140 S600 Low Poly for GTA San Andreas very easily. To do this, click the link at the bottom of the description.